YES! 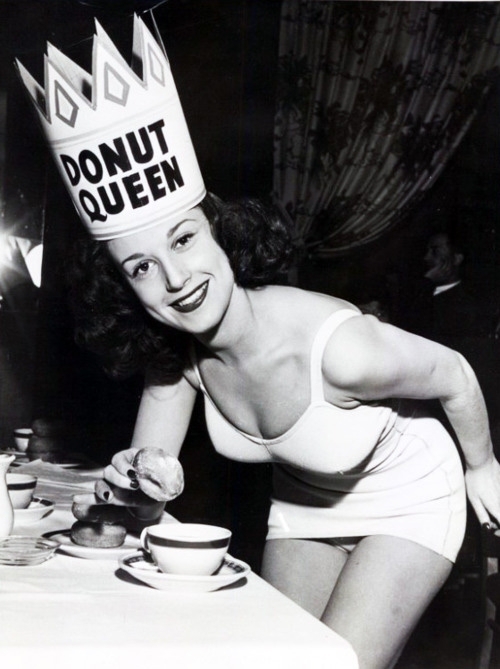 EVEN YOU CAN BE “DONUT” QUEEN FOR A DAY! I am about to reveal how you can easily make Krispy Kreme donuts (doughnuts?) AT HOME (and make you the most popular person in the neighborhood). Kiss your diet goodbye, because once you try this super easy recipe, you’re going to be hooked. It’s the time you put in to the double rise, and the added ingredient of evaporated milk to the glaze that really make this recipe sing! So if you’re addicted to Krispy Kreme donuts (like me), but don’t have one near you (like me) or just want a fun project to do (like me! ), you’re going to love this Krispy Kreme Donut Recipe. This recipe makes 3 baker’s dozen donuts (that’s 39!). You can scale it down – or up – as you need! Scald the milk in your microwave or on top of your stove, and let cool. Use a deep pan to heat the oil. I used a shallow one to be able to take better pictures, but this provides a real fire hazard. So be safe! Heat your oil to 350F (180C). A thermometer makes this part fool-proof, and you can monitor the heat to make sure it stays in this prime frying range. I like to use a scrap of donut first to test different frying times. Even after you take the donut out of the oil, the remaining oil on it is hot enough to continue cooking it! Carefully place the donuts in the oil. Cook on each side for about one minute. Use chopsticks to flip the donuts and remove them from the oil. Place donuts on a rack or paper bags or paper towels to drain.